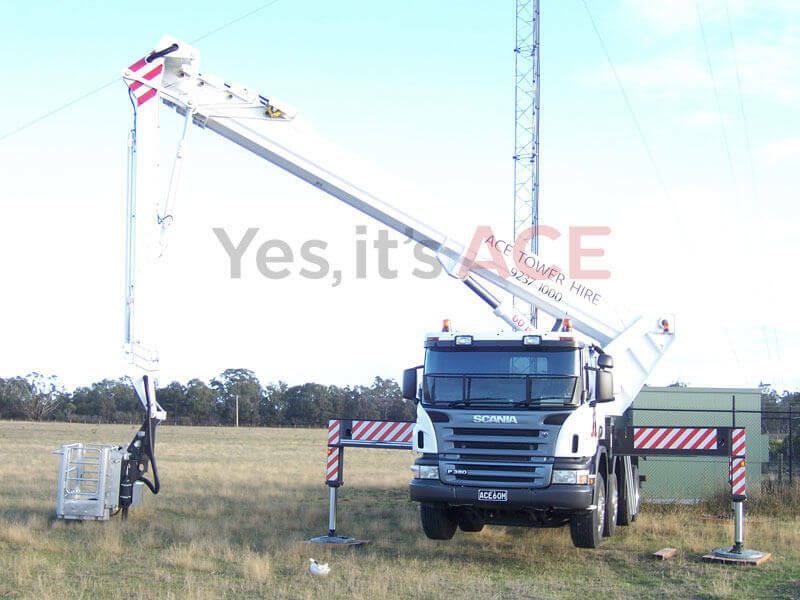 Located throughout Victoria, and now moving Australia wide, Ace Tower Hire is part of the Yes It’s ACE family. Since we are a part of the Yes It’s ACE Group, we are able to provide great rates and a wide range of additional services. Ranging from, power maintenance, tree removal, and traffic control. Our extensive modern fleet-mounted aerial work platforms ranging from 8 - 101 Metres and come with a fully qualified operator. Ace Tower Hire are proud to offer great service at an affordable price. We are proud to have the first Barin 70 Metre Travel Tower in Australia which is imported from Italy. Ace Group operates a compliant integrated system that meets the ISO9001:2009 and ISO14001:1996 standard. All of our staff are inducted into our system and its implementation. Our QMS,Quality Management System is defined as a set of policies, procedures and processes. QMS enables us to identify, measure, control and improve the various core business processes that will ultimately lead us to improved overall performance.